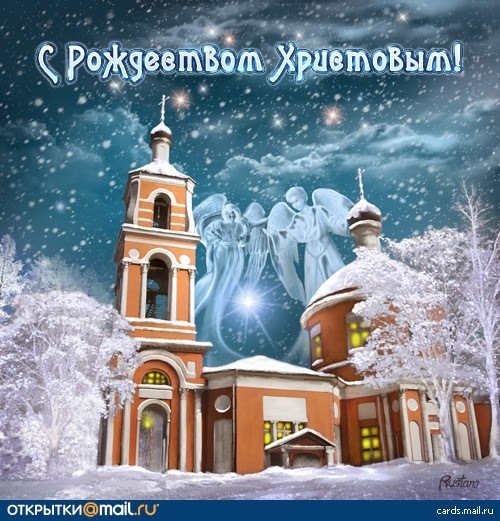 Today in Russia we celebrate Christmas! C Рождеством, дорогие друзья! :) Merry Christmas, my dear friends!